This Term, some fantastic artwork was created in response to the 2016 Rio Olympic Games. 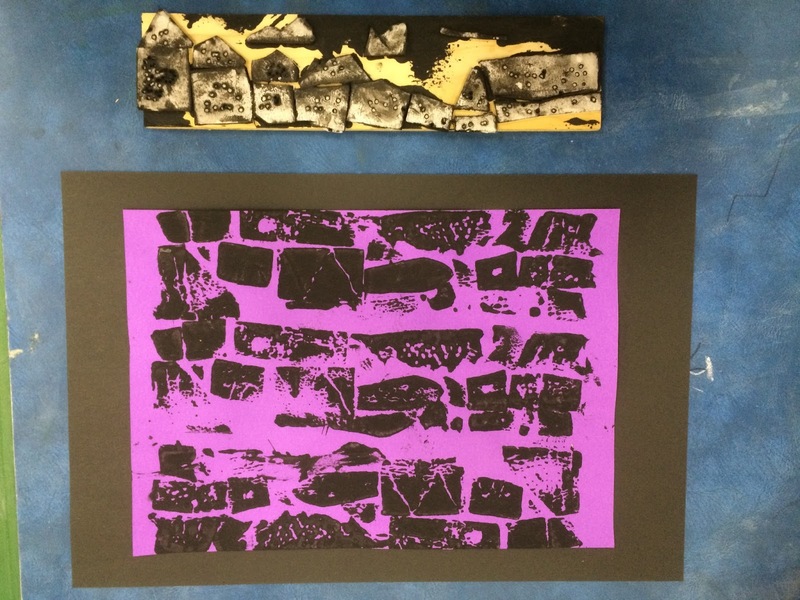 Students used a range of conventions to suit their level exploring different techniques and processes of Visual Art practices. 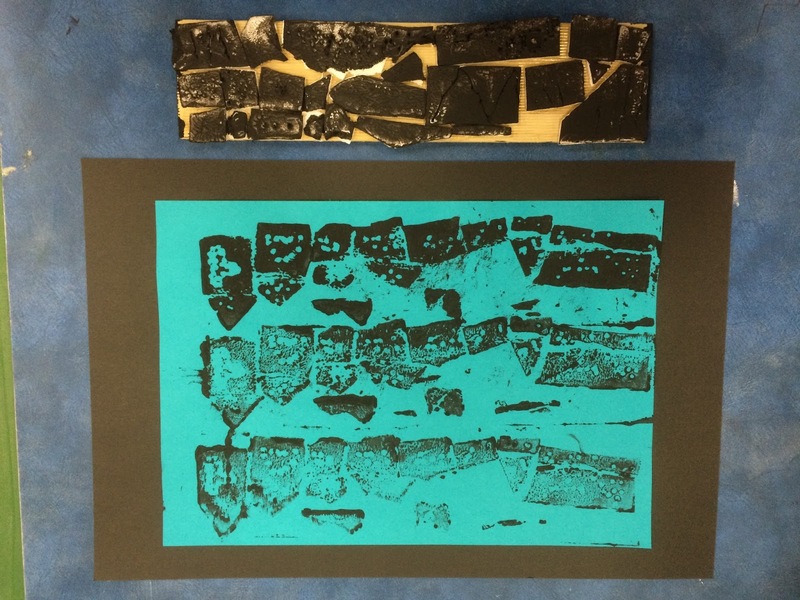 Here are some of the students fabulous work! Silhouettes of athletes. Grade 5/6. Olympic rings with figures. Group work by 3/4. Mark making using colours of the Olympic Rings. Prep/ 1. 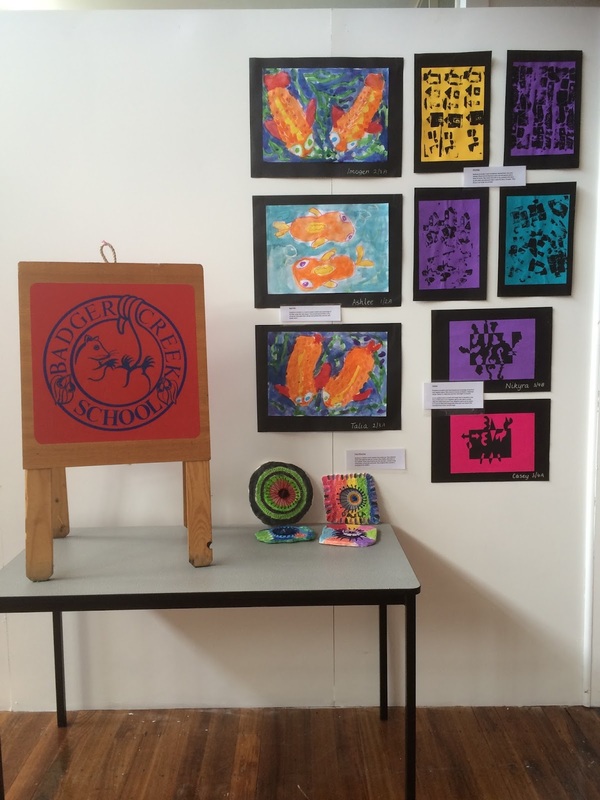 These artwork are on display in our Arts Centre hallway, Term 3 2016. 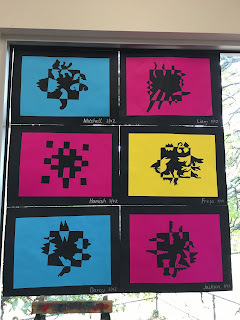 This Term, Grade 3 and 4 students have been introduced to positive and negative space. To foster their learning and understanding of this technique, students designed a "Notan" (pictured below). These artworks originated in Japan and have been created for many years. 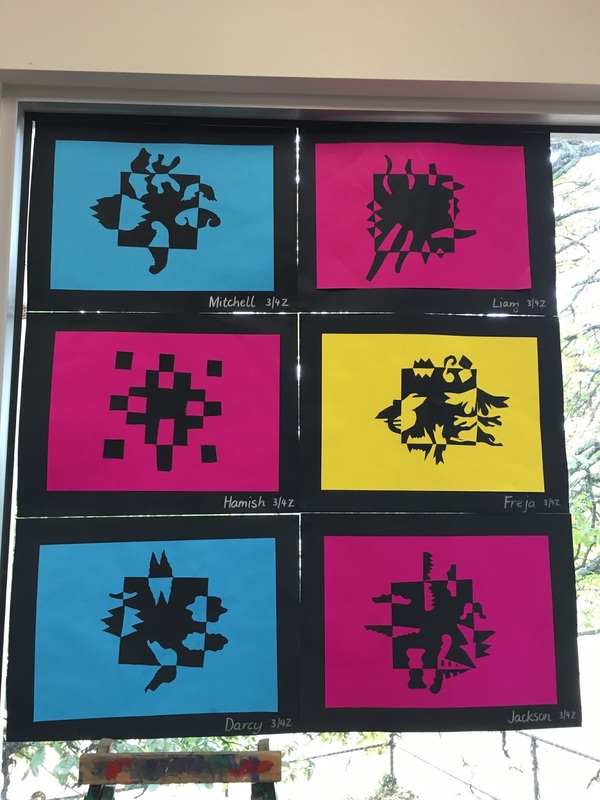 Our students were given a black, square piece of paper and cut their own shapes out from each side. 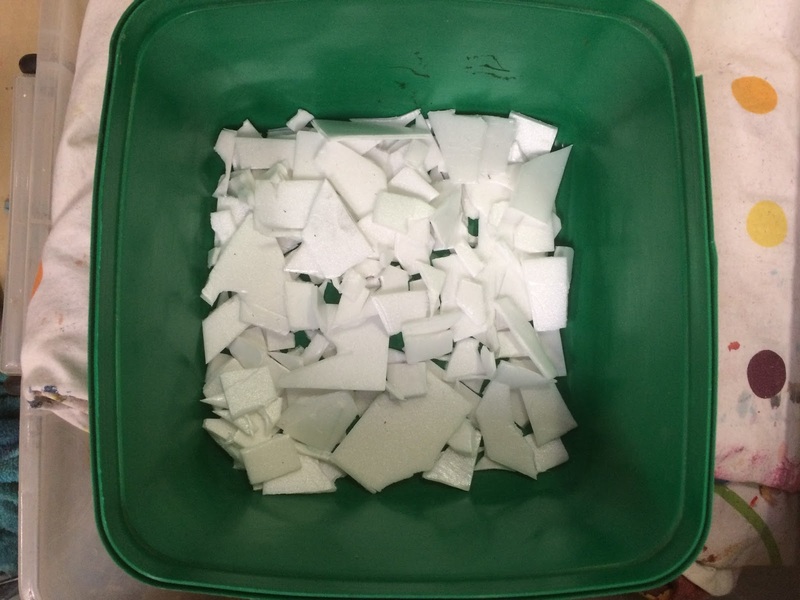 They were then flipped over and glued down onto a bright piece of paper (the negative space). 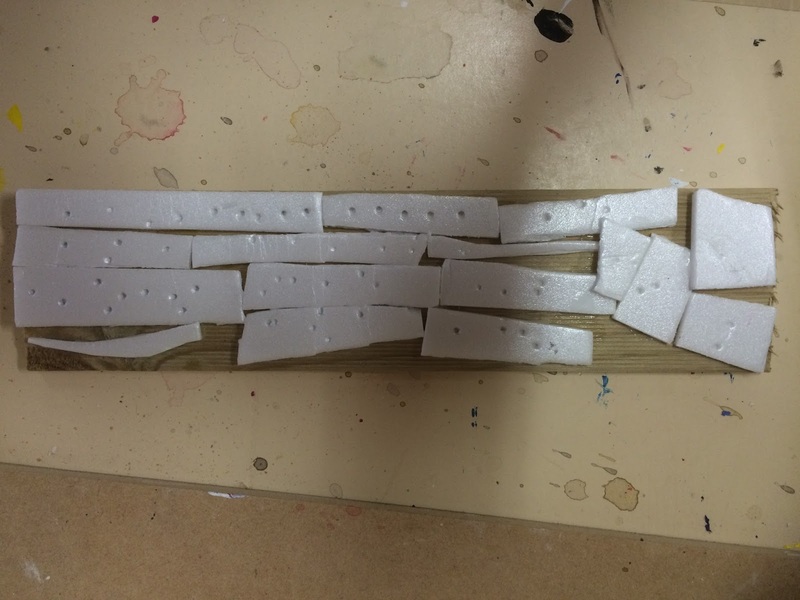 The results showed some original and effective designs. 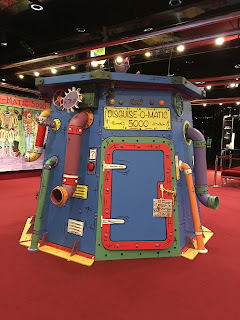 New School - New Art and Music adventures! This year I have been very fortunate to take on a new role as Visual Arts and Music/ Performing Arts Teacher at Monbulk Primary School! I enjoyed Term One, getting to know the wonderful students and staff. I feel very welcome here and I can't wait to share the adventures, learning experiences, Art works and performances the students and I will be getting up to this year! 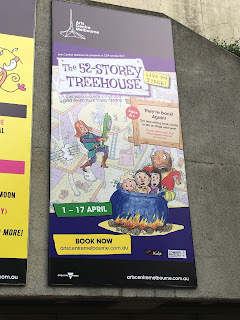 Most recently, the whole school traveled to the Melbourne Arts Center to watch the staged production of "The 52 Storey Treehouse" based on the children's book written by Andy Griffths and Terry Denton. It was so amazing to see the happy, smiling faces of enjoyment of our students during and after the performance! The experience was definitely one to remember and I am so glad the children have been given this opportunity to engage in the Performing Arts. Thank you to The First Call Fund @ The Melbourne Arts Centre!! 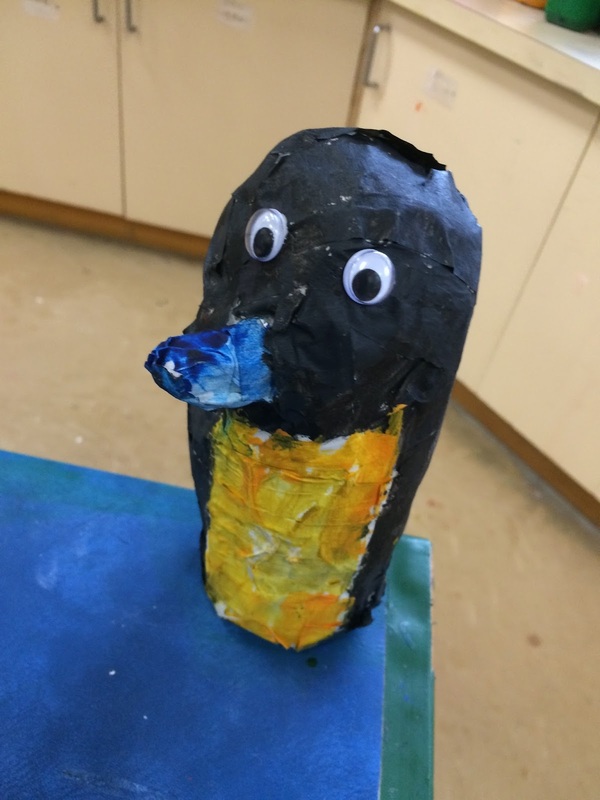 There are many artworks being created in our Art room, with new learning, exploring and making happening this term. I will update you all soon on the the wonderful creations made in Term One!! 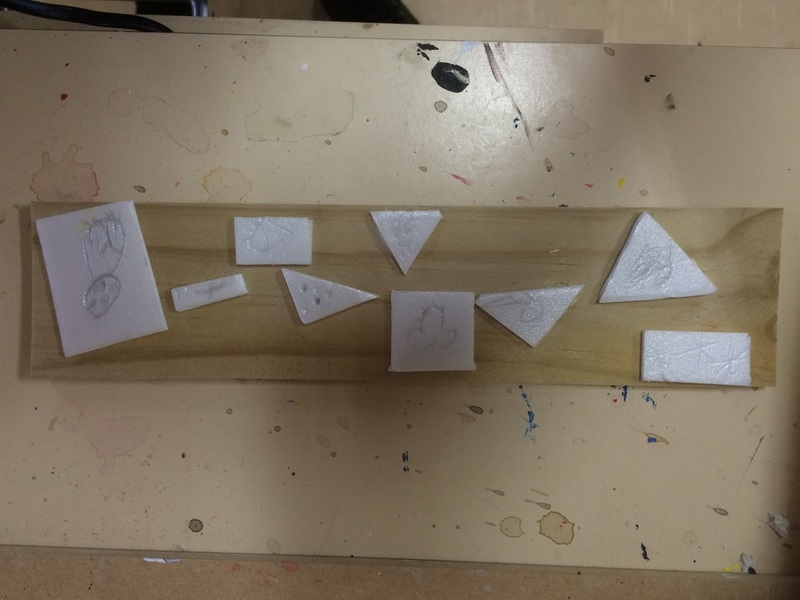 Students in Grade 5 and 6 molded clay into different shapes and sizes. They cut out a circle in the middle of these sculptures and created small holes around this. Patterns were marked in their clay and the artwork was fired in the kiln. 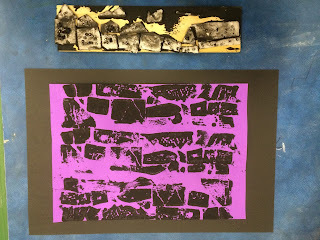 Once this was completed, the students used water colour oil pastels to brighten the artwork by applying and using a small paint brush dipped in water to evenly cover the piece. Once dry, the weaving was completed by creating a loom using the small holes (looking similar to a spider web). Wool was then weaved using the under and over technique. The final pieces show fabulous, eye catching designs and uniquely presented work! Last week our local High School opened its doors to a new Art exhibition building called "The Art Factory". 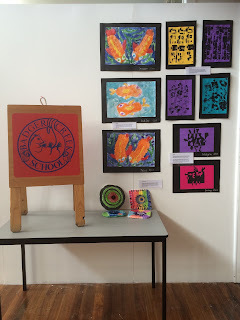 Our Primary School was lucky enough to be asked to display some of our Art work. It's always nice to make connections and take part in our community events! We hope that many parents and students, both past and present, enjoyed seeing our Art on display! 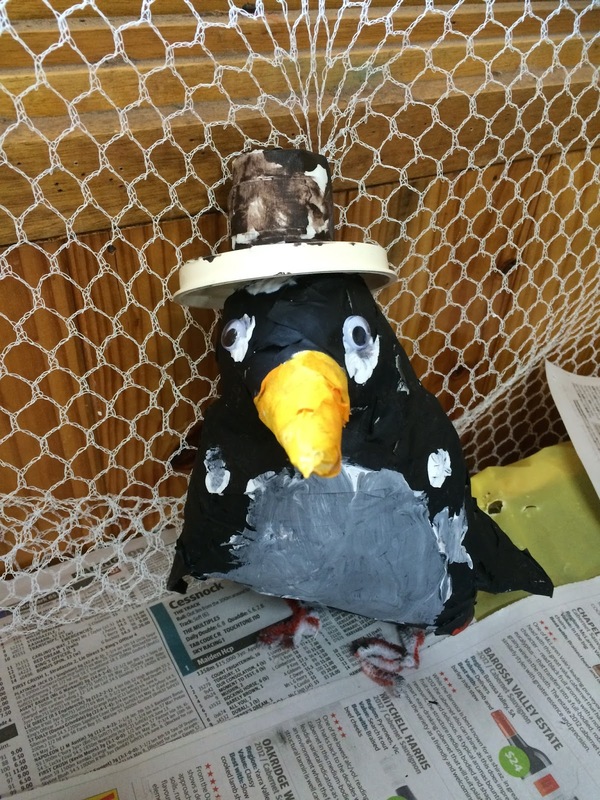 This post shows some of the artwork students have created out of recycled material. 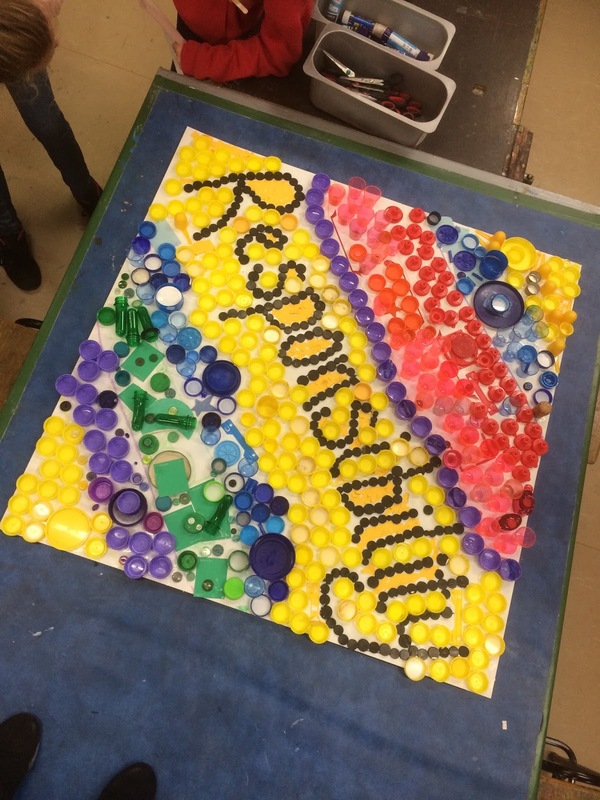 Throughout our curriculum in Visual Arts, I like to always connect each year level with sustainability learning. Grade's 1, 2 and 3 created sculptures with old leftover cardboard from boxes and tubes. 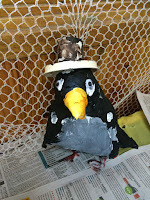 Old newspapers formed the paper mache' and with some masking tape, paint and google eyes they were developed into animals. Plastic bottle tops were collected at home and brought to school. Some were also found at a local Recycled Art shop. We created this sign highlighting one of our school values. This Art work was inspired by the artist Dale Chihuly, famous for his brightly coloured blown glass sculptures. 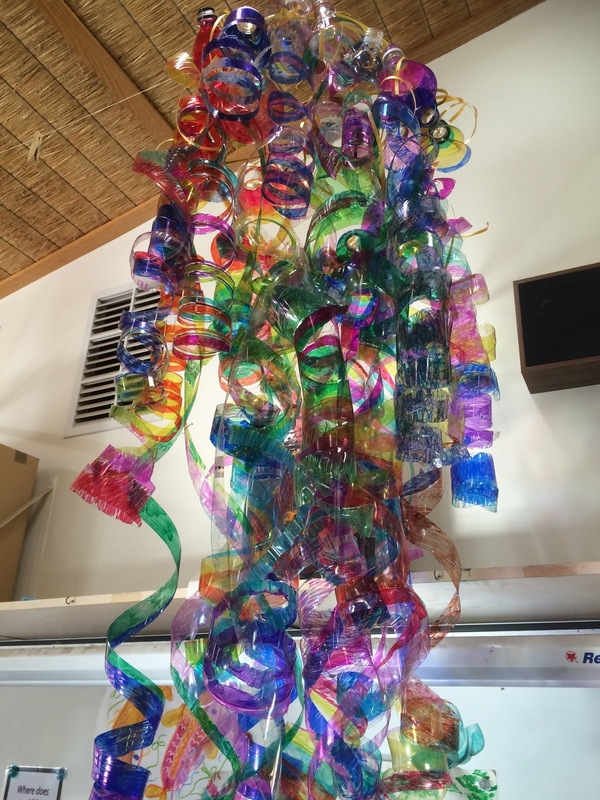 We created this using plastic bottles and sharpies. It is now hanging like a chandelier in the Art room. Foundation and Level One students created their very own stamps using left over printing foam and wooden blocks. The results were all very unique, developing the students fine motor skills, thinking processes to create the design and knowledge of pattern and shape. This is the left over printing foam we used. The following pictures are some stamps they created.